MaitKon is strongly focused on creating customer-oriented Software applications. 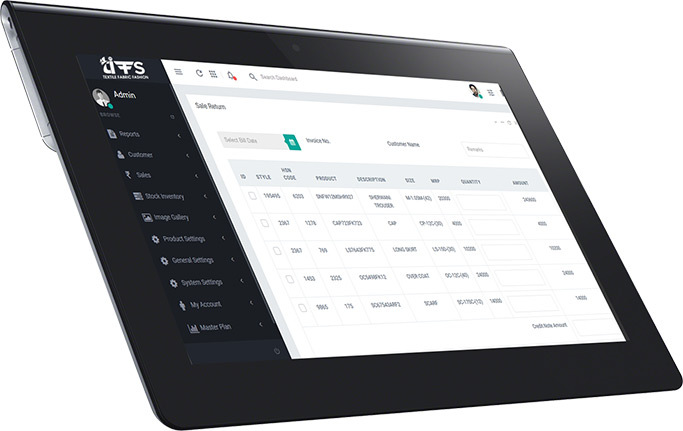 We also have our own designed and developed products like CRM, HRMS Software, School/College ERP, Restaurant Management System, Fleet Management System, Billing Software, etc, which are useful for small and medium size organizations and provide great value for money. 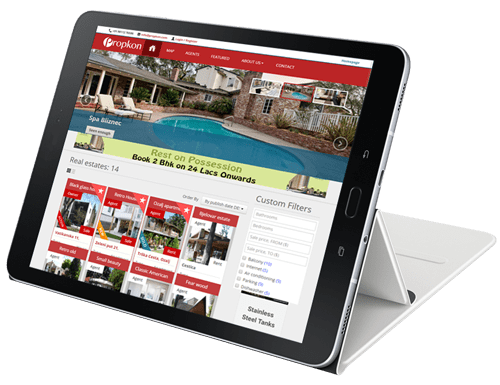 PropKon is a complete tool to improve your real estate business by turning your potential clients into happy owners and investors. It will boost your sales and marketing processes and also provides an in built property display system. With the help of PropKon target the right people, reduce response times, and get real-time reports about your operations directly at just one place. SchoolKon helps the schools and other educational institutes to facilitate their tasks with the suite of tools which automates the complete process. It is an interactive platform for all users such as Students, Teachers, Management and Parents. 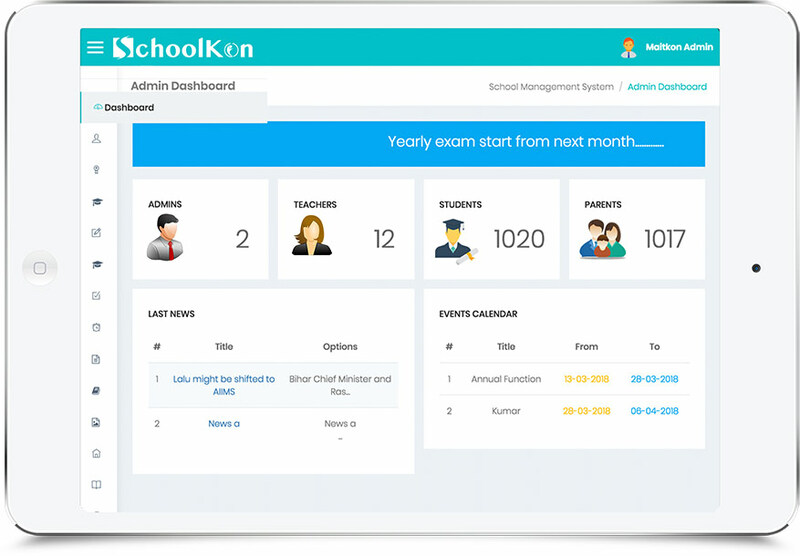 SchoolKon is a simple yet powerful integrated platform that connects all the departments of an institution with administrative features like time tables, examination details, student information, certifications, reports generation, result generation, fee counter, library, canteen, pay roll, vendor, accounts, inventory etc. 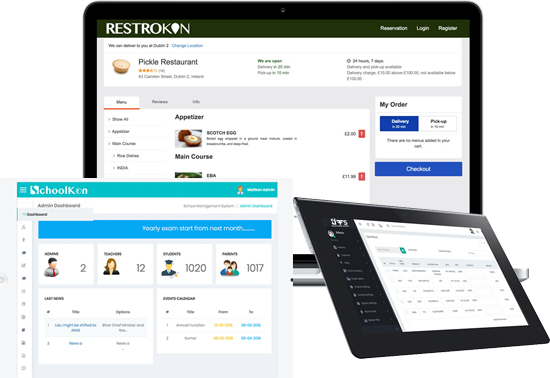 RestroKon is the best value restaurant management system for small and medium restaurants. Powerful features. Simple to use. 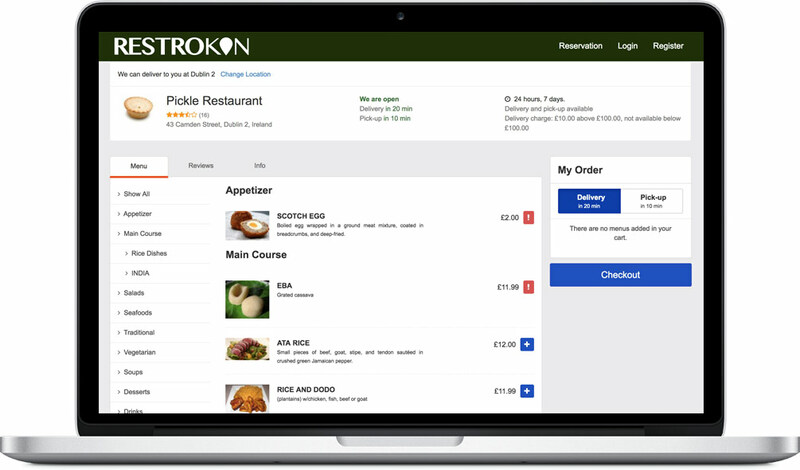 Designed by people expert in the restaurant business, RestroKon is incredibly smooth and as easy as it can get. An unique platform for all your restaurant needs allowing real time reservation and ordering. Tiffs ( Textile, Fabric & Fashion Software) provides advance and automated suite of tool which makes day to day tasks easy to manage by streamlining the processes of Apparel and fashion design industry with the integration of inventory management, customer communication, support, sales, and marketing units of an organization.